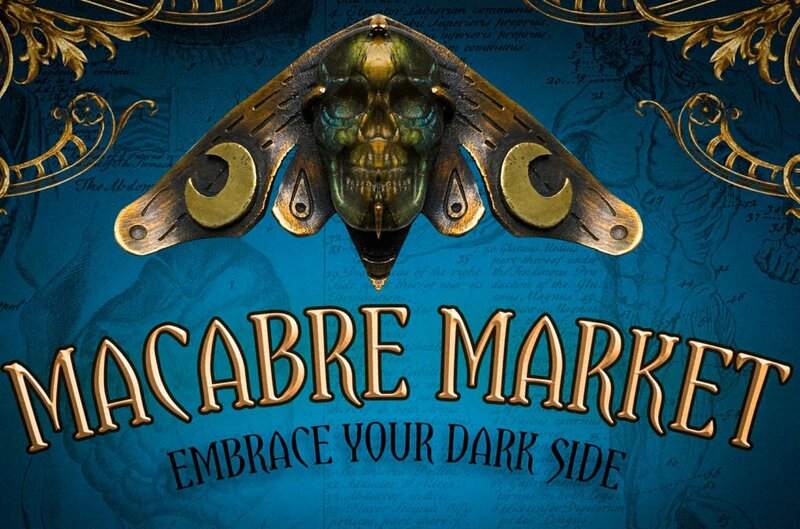 We are proud to be hosting our first Macabre Market, on the same day as The Bats Ball. If you are interested in applying for a stall please complete a Macabre Market Stall application form 2019 and send to this email with MACABRE MARKET APPLICATION in the title. Stalls are £30 +VAT. In order to get a good variety of high quality products at these events there will be a selection process. Each exhibitor is provided with one table (6ft or 5 ft trestle) and a chair in the Spielman Centre, with the magnificent I Scream Taco van outside.